Where does the Hen party term come from? Here at Butlers in the Buff we always want to make sure your Hen party is as exciting and unforgettable as possible. But have you ever wondered where the term ‘hen’ comes from? Well we’ve got you covered! To begin with, let’s take a look at the symbolism of the hen and the stag. In western symbolism, the hen is associated with fertility, maternity and maternal instinct. The origin of this lies in the fact that the hen can lay eggs and pays a lot of attention to her chicks. Thus, the term hen can be related to women. In Celtic culture, the stag is an animal symbol of life, power, virility and longevity. Like the bear, the stag embodies the force of nature. Also, Cernunnos, the god of virility wears stags’ antlers. In the Middle Ages, the stag is a very symbolic animal. He is an emblem of animal royalty. Some authors of the time associate with him the image of the pious Christian, of the pure and innocent man. The antlers that adorn his head have made him a fascinating animal. Their imposing and majestic appearance and their constant renewal make of the stag a symbol of fertility. 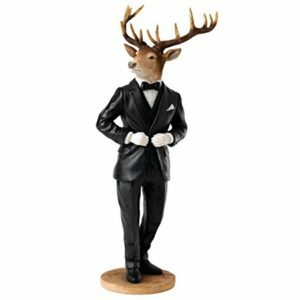 Therefore, the term stag has obvious strong male connotations. The very first Stag Night was held in Sparta in the 5th Century and was a celebration of the groom. Similarly to the Stag Do we can trace the idea of the Hen Party back to Ancient Greece. There were three parts to the ancient wedding ceremony: the proaulia, the gamos and the epaulia. The Proaulia was a party held during the last days before the wedding. The bride and her family would make an offering to the gods and later celebrate with a feast. The bride would have been accompanied by her mother, any female relatives and her friends whilst preparing for marriage. They would also offer gifts to Artemis, the goddess of childbirth, to thank her for the protection throughout the bride’s childhood. The Proaulia signified the bride’s movement from childhood into adulthood but we can relate it to the first ever hen parties. In North Africa, the Middle East and Asia hen parties are different from the traditional British celebration (a Butler in the Buff and some willy paraphernalia!) Here women gather to paint henna on their bodies especially for the bride tobe. This custom is considered to be able to purify the bride and protect her from any evil. 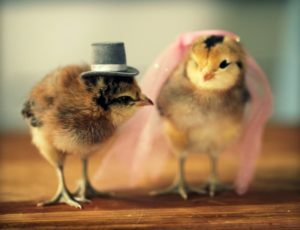 The phrase ‘hen do’ dates back to the 1800s, where it was a term used to describe a gathering of women. But initially, there was no pre-wedding context. In the US, the term “hen party” was found in an 1897 publication as a derogatory term to describe lady’s tea and chitchat. In 1940, politician and activist Eleanor Roosevelt was described as hosting a Christmas time “hen” party for cabinet wives and”ladies of the press”. 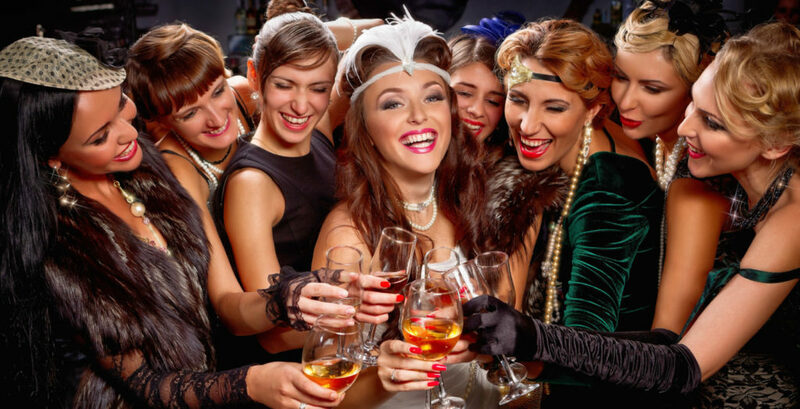 The pre-wedding hen party tradition we know today was used in the 1970s and 1980s as an expression of sexual freedom tied to the sexual revolution of the 1960s. 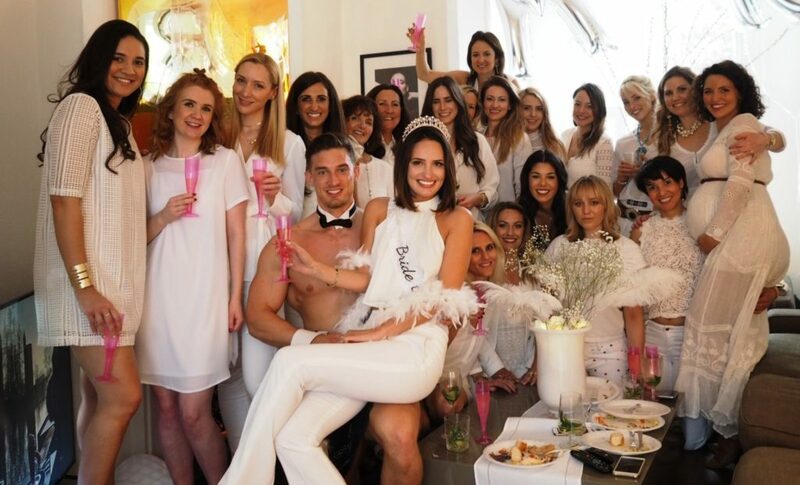 Today a hen party is more of a big deal than ever! Almost every women getting married is thrown a hen party of some description. By definition it is a gathering of the Bride-to-be’s closest female friends and family for an exceptional soiree and more commonly weekend away. For totally outstanding, amusing and unforgettable hen parties don’t forget to book a naked butler or two! If you need any more reason to book us here’s why. And if you still wonder what to do during your hen party here’s some hen night party games ideas.